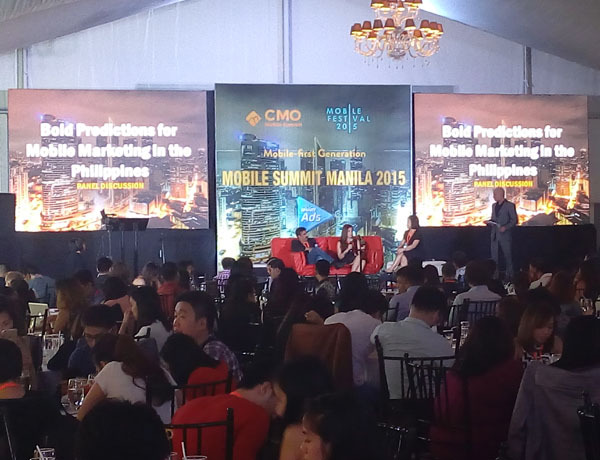 With the theme "Mobile First Generation", Mobile Summit Manila 2015 kicked off today at the Enderun Tent, Taguig to discuss major trends in the Philippine mobile marketing landscape, as well as best practices, strategies and techniques to take advantage of this powerful medium. In attendance were C-level Executives, strategists from Brands, Agencies, and Digital Enthusiasts. 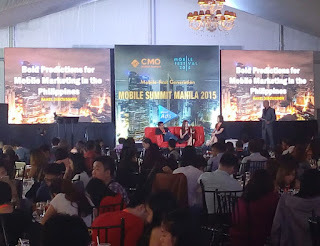 The speakers representing different areas of the mobile marketing landscape gave attendees a holistic overview of what it takes to succeed in the mobile first generation.